Welcome to the ESWC19 Web site! 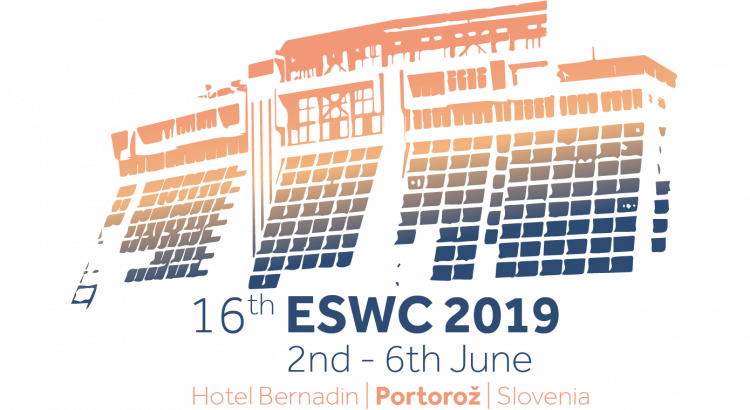 ESWC 2019 takes place from Sunday, June 2 to Thursday, June 6, 2019 in Portorož, Slovenia. ESWC is a major venue for discussing the latest scientific results and technology innovations around semantic technologies. Building on its past success, ESWC is seeking to broaden its focus to span other relevant research areas in which web semantics play an important role.